WITH EVERY WHITE-BASED AROMA BLOOMS, FOR A LIMITED TIME!! 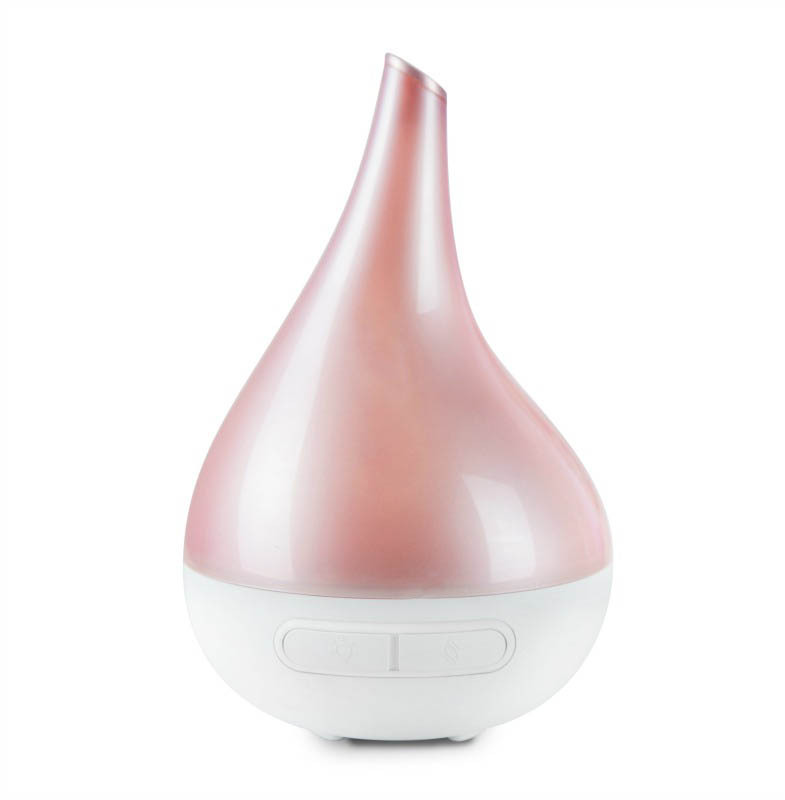 The Aroma-Bloom will instantly purify, cleanse and refresh the atmosphere and create more negative ions to improve general wellbeing. 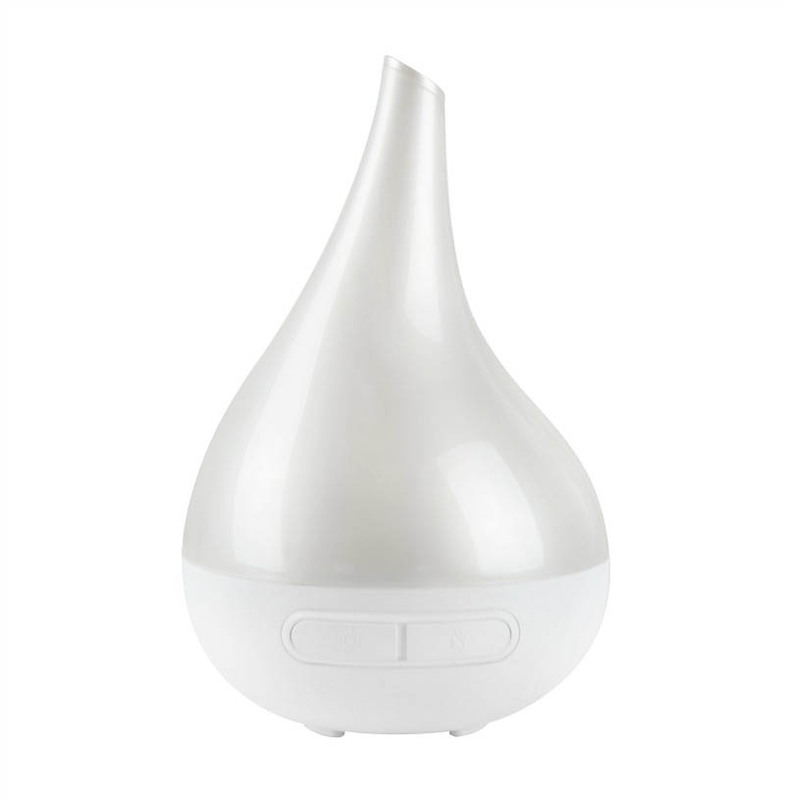 The Aroma Bloom, Breeze and Orb Vaporisers cover approximately 25-30sq meter and must be used with water.If using oils then they must be 100% Essential Oil. I have purchased 3 of these diffusers and absolutely love it. Highly recommend. I love the intermittent function. It lasts 12 hours at least. 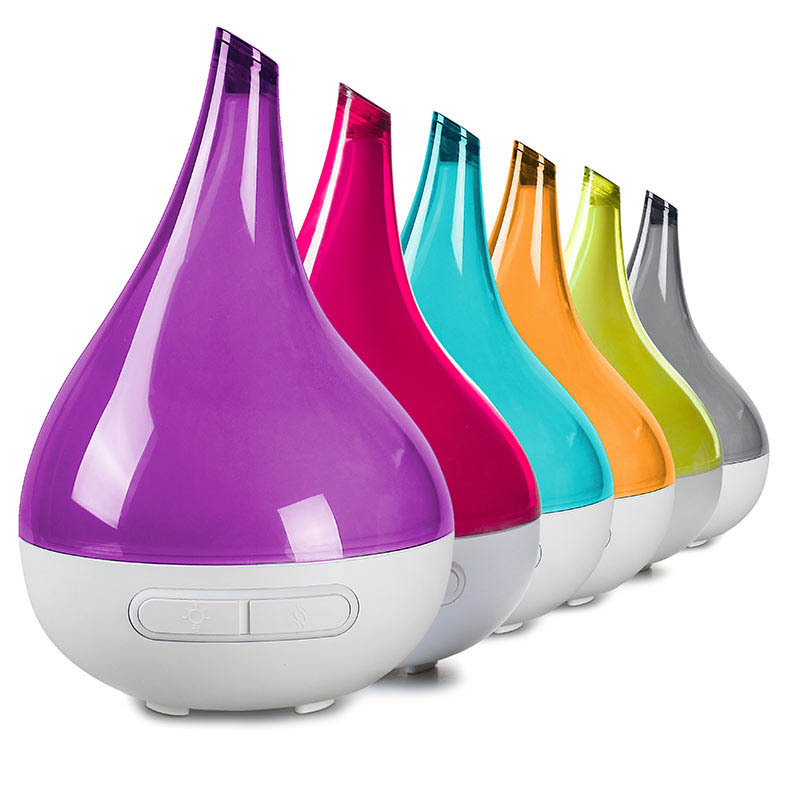 Best diffuser I have tried and I have three others. Looks beautiful and works well in my open plan home. 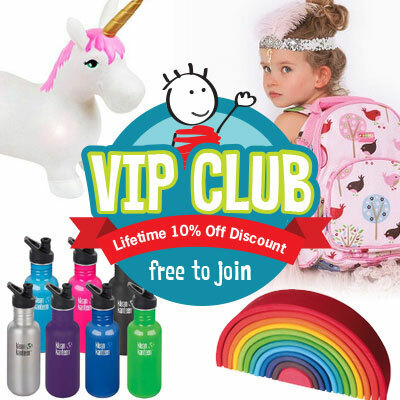 My daughter absoluey love this product.. This is the third one of these diffusers I have purchased. The white is stunning, very classy. Great product. I have bought two of these now. Great for colds with or without essential oil. Love the benefits you get from different essential oils, from headaches to keeping bugs away. Fills the room with lovely smells too. So easy to clean and fill. Both times the postage was fast and painless. Love! Really easy to assemble and use. I have a dry cough in winter and it helped reduce the amount of times I wake up at night. Highly recommended. I love this product and thank my friend for recommending it. So far I have bought 3, 2 for my house and 1 for my son and daughter-in-law. It is great to have on in the lounge or family room during the day and I use them in the bedrooms at night. I used to have a vaporiser that put out a lot of steam but these vaporisers are totally different and I highly recommend them. I use the natural oils from Lively Living, the Breathe and Winter Rescue Remedy oils, and they are fantastic for winter time, sinus problems and they really do help you sleep better. I have just bought the Romance oil so can't wait to try it. A really great product and well worth the money. And great customer service too! With winter starting to be in full swing my son was getting stuffy noses from day care. I bought this to help him breathe better at night and since using it he's slept super well. I use it in conjunction with an oil that assist with breathing. No condensation on the windows and the room always smells fresh. During the day i sometimes use it just to freshen the air of its too cold to open the windows. I have 5 of these, not only do they look beautiful but they work so well to keep my children breathing and feeling well. I would highly recommend these to anyone and everyone! Limetreekids are fantastic I fantastic to deal with ? ?